COFFS COAST (NSW) – Hyundai will enter three cars for drivers Thierry Neuville, Hayden Paddon and Andreas Mikkelsen in the FIA World Rally Championship finale at Kennards Hire Rally Australia next month. The Korean manufacturer team announced its entry today, effectively ending speculation about a four-car effort including Dani Sordo. The other front-running teams from M-Sport (Ford), Toyota and Citroën are yet to announce their Australian entries, which are due next Monday. The Hyundai line-up gives the German-based team a strong chance, with Neuville having finished third at last year’s event and Mikkelsen winning for his former team, Volkswagen. 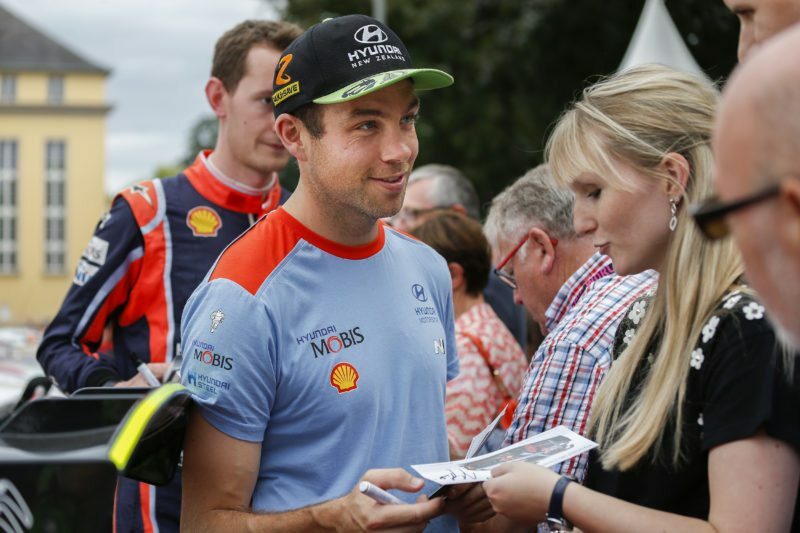 New Zealander Paddon finished fourth and will return to the Coffs Coast on 16-19 November strongly motivated to win what he regards as the closest to a home event. Hyundai said the long-distance logistics of Rally Australia prevented the team from running the same four-car entry of Hyundai i20 Coupes it would have at Wales Rally GB on 26-29 October. The trio of crews had been determined on what the team believed would deliver the best chance of success in Australia. Team boss Michel Nandan had said in an interview last month four cars were an option if Hyundai was in a strong position to fight for the manufacturers’ championship. However, he conceded that chance was gone after a disastrous Rally de España last weekend, although Neuville is one of two drivers still with at least a mathematical chance of beating M-Sport’s Sébastien Ogier to the drivers’ title. “The complexity of logistics for Rally Australia meant that we were not able to run a four-car entry, although that would have been the ideal solution,” Nandan said. “We had to make the decision based on which combination of crews we felt would give us the strongest all-round chance on the Australian gravel. Thierry scored our first Australian podium last year, an event that was won by Andreas, and Hayden has made continuous improvements year-on-year in this rally. 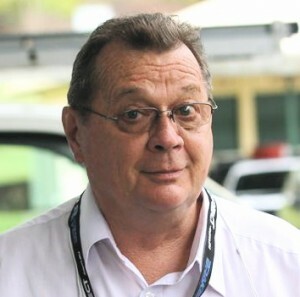 Kennards Hire Rally Australia, based in Coffs Harbour, will host the season-closing rounds of the WRC, CAMS Australian Rally Championship and the New South Wales and Queensland Championships. Tickets are on sale now at ticketek.com, with a 2-for-1 offer on a $99 three-day, all-stages pass available until 31 October.